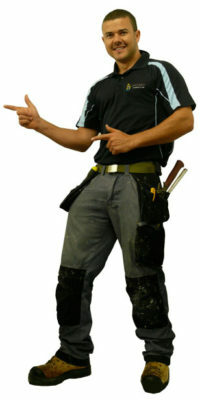 We understand that selecting the right plumber, gas fitter or electrician for the job may not be an easy task. 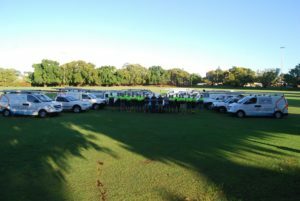 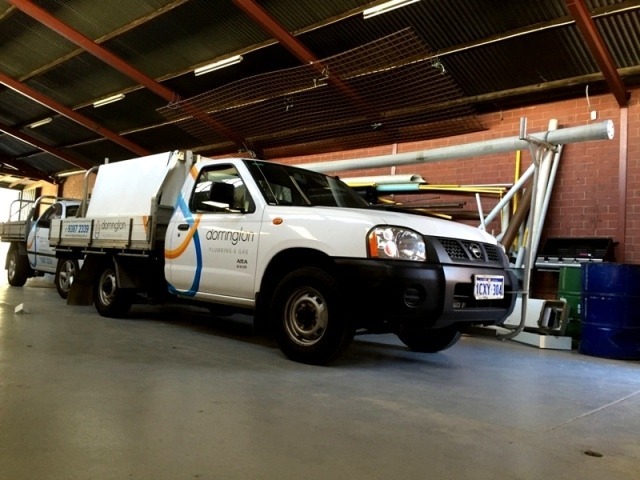 There are so many factors to consider; from pricing, to quality of workmanship to even something as simple as punctuality which is so often taken for granted in this industry. 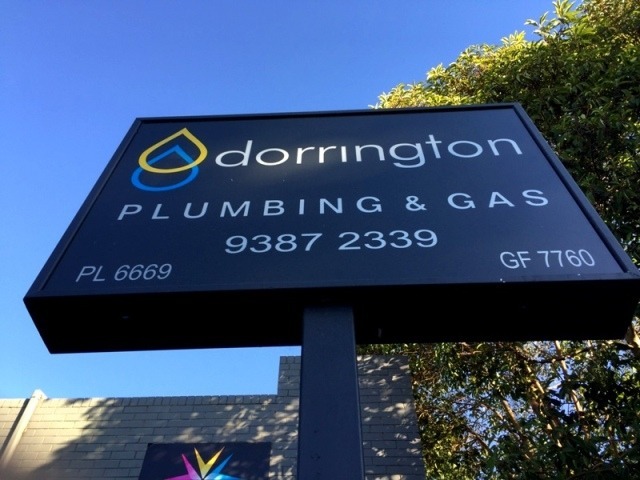 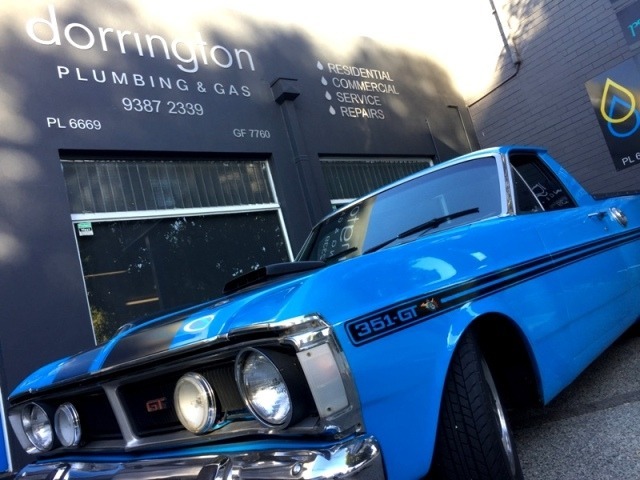 We at Dorrington Plumbing, Gas & Electrical understands your needs and expectations and are committed to meeting them 100%.